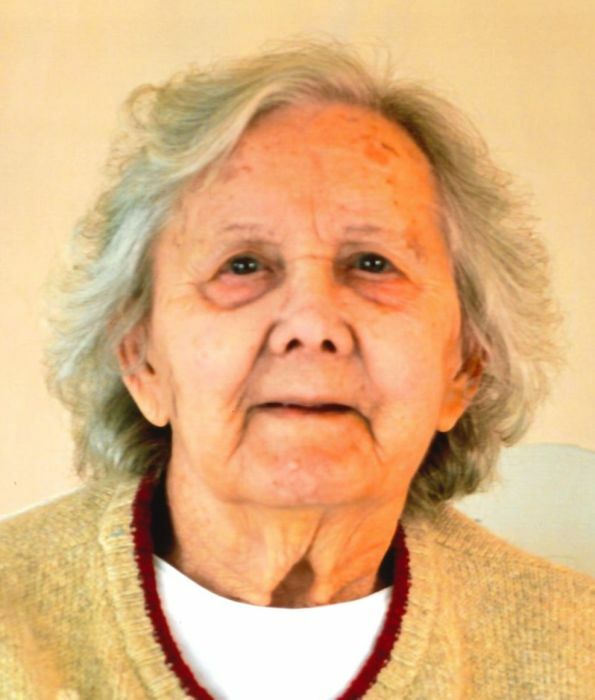 Ellen Buhler, 94, a resident at Anita’s Gardens in Plymouth for the past three years passed away there on Sunday evening, November 11, 2018. Ellen was born on December 29, 1923 a daughter to the late Lester and Hattie Hickinbotham. She graduated from Plymouth High School in 1942. She was united in marriage to Robert J. Buhler and he preceded her in death on September 23, 1989. Ellen loved flowers and especially time spent with her grandchildren. The sight of a young child could bring a smile to her face. A family graveside service for Ellen will be held at Woodlawn Cemetery in Plymouth with Chaplain Bob Bledsoe officiating.